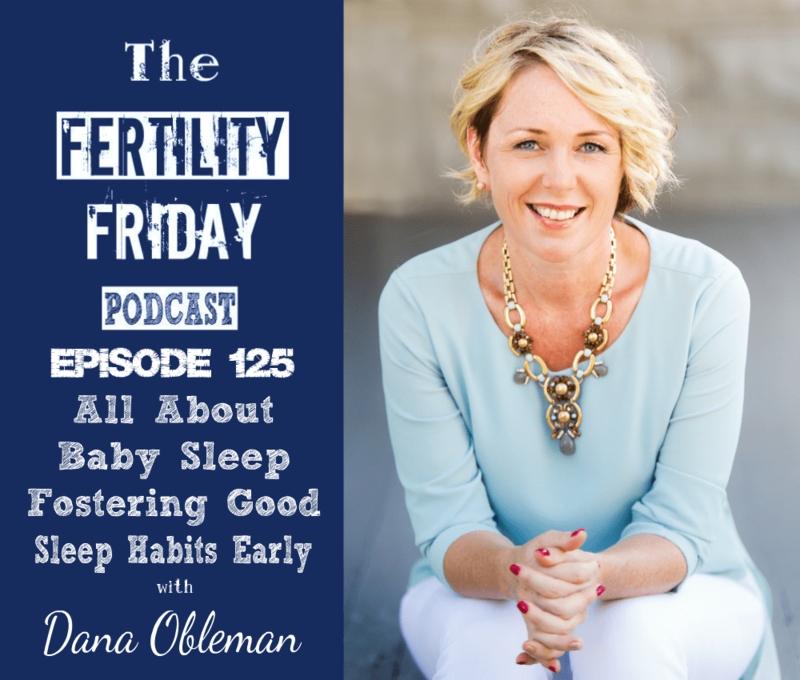 Dana Obleman is the founder and creator of The Sleep Sense™ Program. Not only does she support new mothers when they need it most in those first few months and years if you find that your baby isn’t sleeping well, she also trains and certifies sleep consultants worldwide. In today’s show, we talk about one of the things that you never really think about when you’re planning to have a family or even when you’re pregnant! We’re going to talk about baby sleep. Is wanting more sleep a selfish desire as a new mother? What can you do in the first few weeks to help your baby’s future sleep habits? How do you know when it’s time to make a change in your child’s sleep habits? What are the two things Dana wants you to know? You can connect with Dana Obleman on her website.